Ricky Kalmon has amazed audiences around the world. 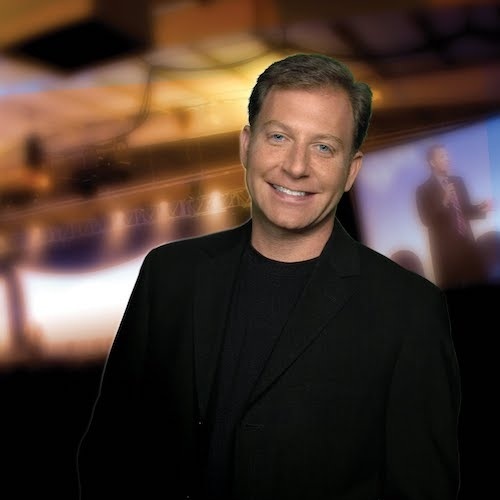 He has made numerous special guest appearances on ESPN, Hallmark Channel, Fox, FX, TV Guide, HLN/CNN and The Disney Channel. Ricky’s uniqueness comes from the way he combines music, audience participation, and comedy to create an unforgettable comedy show that is unmatched by anyone, anywhere. It’s a show that will keep you on the edge of your seat and take you on a Vacation of the Mind! Ricky Kalmon delivers corporate programs that will change the way you live, work, and think. The most requested stage hypnotist in the country, Ricky redefines the art of hypnosis. His motivational programs are inspirational and offer compelling, applicable tools anyone can use in personal and professional development. By "Unlocking the Power Within™,” he reveals how the subconscious mind can be the greatest tool in achieving new heights, reducing stress, increasing productivity and success. Ricky will show you how to enhance your mindset to repel doubt and ignite your positive intentions.